For the first time in history Mazatlan will host the 68th edition of the Mexican Congress of Gynecology and Obstetrics 2018, which will be take place from November 11 to 15 at the Mazatlan International Center (MIC), which is endorsed by the Mexican Federation of the College of Gynecology and Obstetrics (FEMECOG) chaired by Dr. Sergio Fajardo Dueñas. The organizing committee of the Mexican Congress of Gynecology and Obstetrics 2018 is expecting an attendance of more than 4,000 Obstetricians-Gynecologists from Mexico and Latin America where will offer to participants academic scientific and evolutionary update of the medicine. 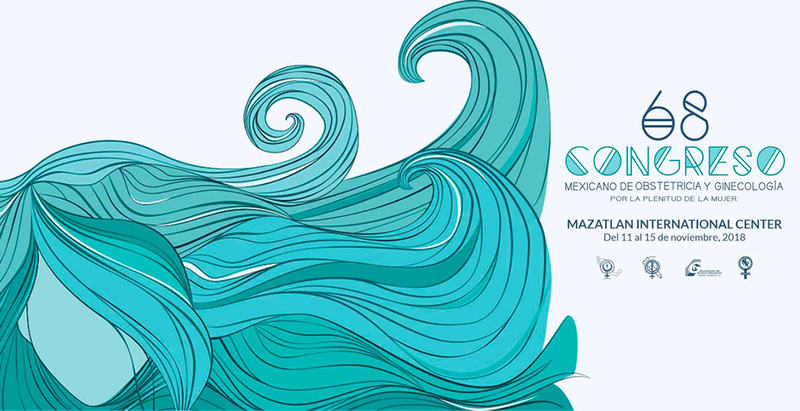 Hotel Playa Mazatlan extends a warm welcome to all participants and organizers of the 68th edition of the Mexican Congress of Gynecology and Obstetrics 2018 wishing success in all their activities.